What is the Jr. Bed & Bread Club? We teach students the value of charity and raise funds for our community’s hungry and homeless. Over the years, The Salvation Army’s Bed & Bread Club, including the Jr. Bed & Bread Club, has raised millions of dollars to help the hungry and homeless of Metro Detroit. You can help by joining our Jr. Bed and Bread Club. Getting Started: easy as 1-2-3! 2. Choose a fundraiser that fits your school, and promote it all over school and town! 3. Let us know about your success and watch the website to see your school posted! Wixom Elementary has been involved with fundraising for the Jr. Bed and Bread Club for about 8 years. Every year our Student Council organizes a coin drive to raise money. The students feel a true sense of pride by knowing that their money is going to help less fortunate children in our area. 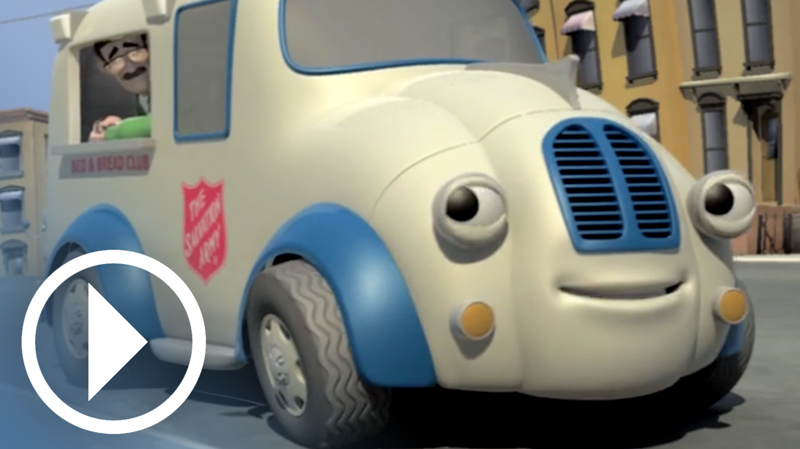 I think it is important to participate in the Salvation Army’s Jr. Bed & Bread Club because it is giving back to the community and helping the needy. This was a fun project and we were proud to have raised over $2,200 dollars! At Wixom Elementary, we feel it is critically important for our students to learn about key social justice issues in our community and to take action on those issues. I highly recommend that schools at all levels get involved with this multi-faceted learning and community service experience! Ask parents and friends to pledge an amount (possibly $1) for every mile or minute you walk or jump rope – and donate your earnings. Place specially decorated jars in the lobby, cafeteria and other common areas of your school and ask classmates, teachers and parents to drop their loose change into the jars as they pass by. Put up posters to promote the event, and celebrate your success by presenting the change, as a class, at the annual Bed & Bread Club Radiothon. Select an afternoon or even a Saturday to host a school carnival in the gymnasium. Create easy games for participants and charge a dime or quarter to play. Other fundraising ideas to share? Young children often operate from a center of self – so it’s important to talk to them about how their actions will affect others. Communicate, “When we raise money for this charity, the money will go to hungry kids and their families so they can buy food.” This has a bigger impact than, “because it’s the right thing to do.” While both are true, younger kids can begin to see their role in the world. Young adults often express a desire to act on their concerns. Disasters offer a chance to build compassion, so does seeing news reports about how others in the community are struggling. The Jr. 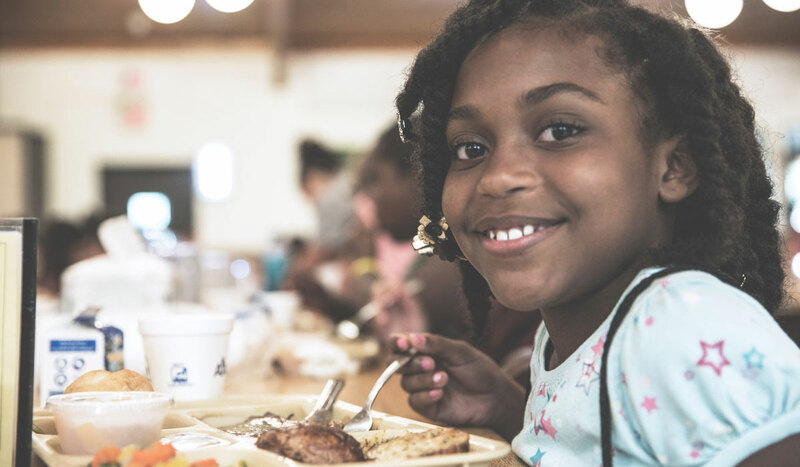 Bed & Bread Club offers a chance for kids to create their own plans for how to support hungry and homeless people in Metro Detroit.